Mission Road to 153rd Street. East on 153rd St to your first left. Follow 153rd Street to home. 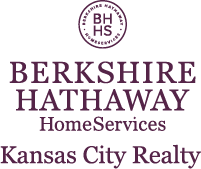 I am interested in 15301 Ensley Lane, Leawood, KS 66224.